Posted on Monday, May 8th, 2017. - Filed under Explorer. In 1480, Magellan was born. He was from a noble family. He rose to fame as a skillful naval officer and sailor. King Charles I of Spain finally appointed him to look for the westward route to reach Spice Islands or Maluku Islands. 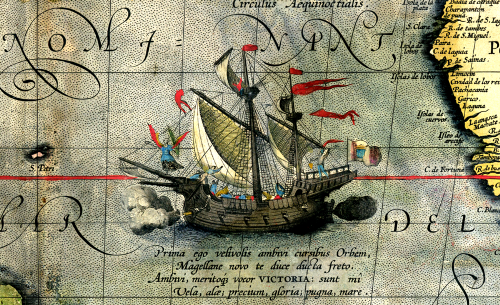 Magellan went the journey to search for the route to Patagonia from Atlantic Ocean. He earned the command of five vessels. In 1521, Magellan and his crew finally came to Spice Islands despite the mutinies and storms that he had to face. Magellan commanded his fleet to reach Spain from Spice Islands through Indian Ocean. Thus, He earned the record for the first circuit of earth. In 1521, Magellan was killed during Battle of Mactan in Philippines, which made him unable to finish the entire voyage. In the preceded voyages in 1505 to 1511-1512, Magellan had already visited Southeast Asia in Malay Archipelago. His name has been used to call the Magellan penguin. A number of astronomical objects also bear his name such as the Martian crater of Magelhaens, craters of Magelhaens and Magelhaens A and Magellanic Clouds. The birthplace of Magellan was probably located at Sabrosa, near Vila Real or at Vila Nova de Gaia, near Porto of Northern Portugal. 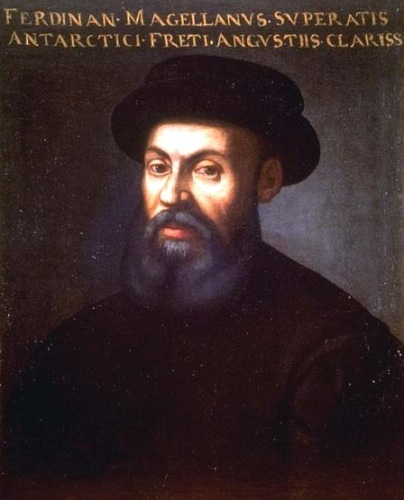 Rodrigo de Magalhães was the father of Magellan. His mother was Alda de Mesquita. Victoria is the name of the survived Magellan’s ship during his expedition. 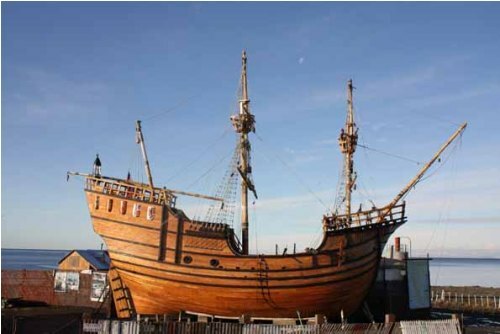 You can go to Puerto San Julian to notice the replica of the ship. 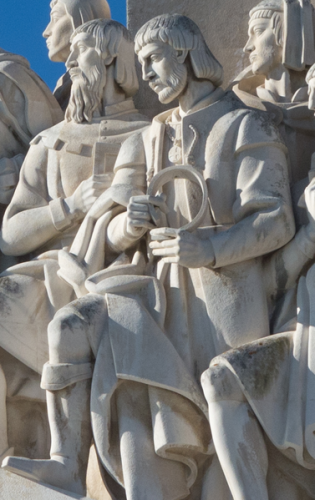 Do you like reading facts about Ferdinand Magellan?